So we just hit or 100 mark of followers on the blog and I felt a little celebration was in order... I have this wonderful 3D Artwork by The Artist Louise Attrill... she is an inspiring Mum with so much talent she is bursting from the seams!!. I will tell you more at a later date but for now get to the GIVEAWAY!! Entries are open to everyone, no matter how far you may be. i've got a little give away later in the week too! Oh these are so pretty...and I love the colours..count me in Cookie! thanks for visiting me, and commenting. Now I've got another beautiful blog to follow - yours. I had a quick look and loved the linen post, particularly the shorts on the bile girl. Oh for those legs as well. 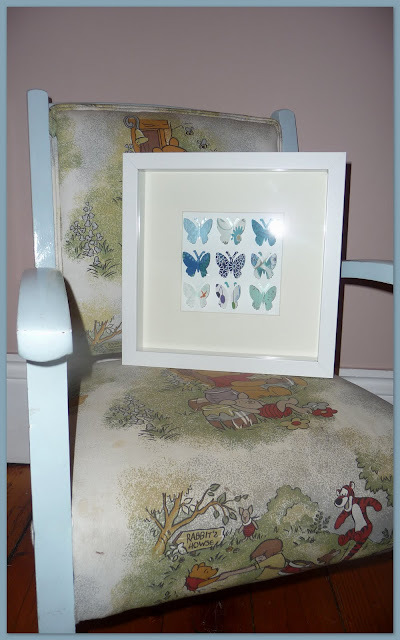 What a lovely prize for a giveaway, they are so sweet! Following and facebook liking! Count me in! 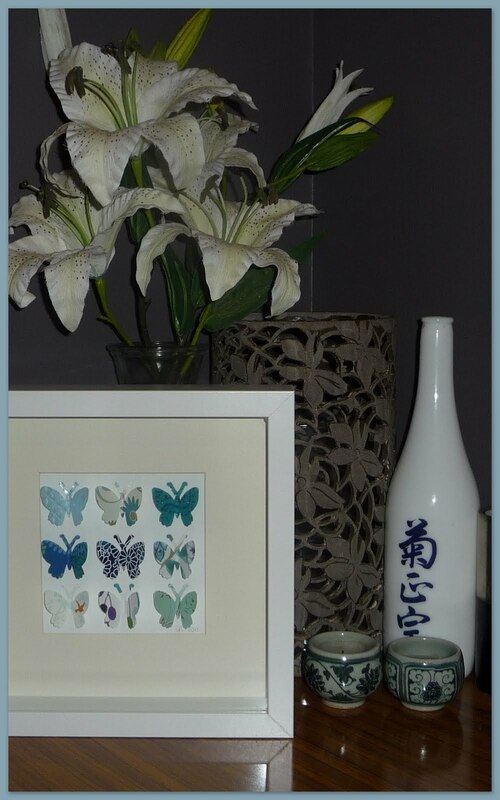 I'm so pleased that you joined in Maxabella's bloghop this weekend - that's where I discovered your gorgeous space. Am now following you down that little lane. Gorgeous giveaway! I love those butterflies. Please count me in. I have just liked you on facebook too! Ohhh .... could I be lucky enough to be a new follower and a giveaway winner? I have my fingers crossed!! 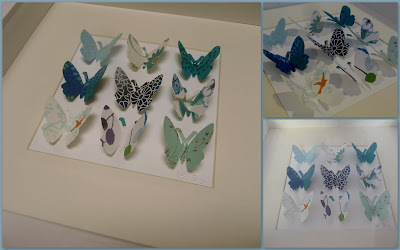 Love Louise's butterfly shadow boxes. happy 100! just liked you on facebook.